This week on GLL In the Wild, I'm featuring the stationery work of Alisa Bobzien. Alisa's designs are killer. I mean, seriously, seriously beautiful. 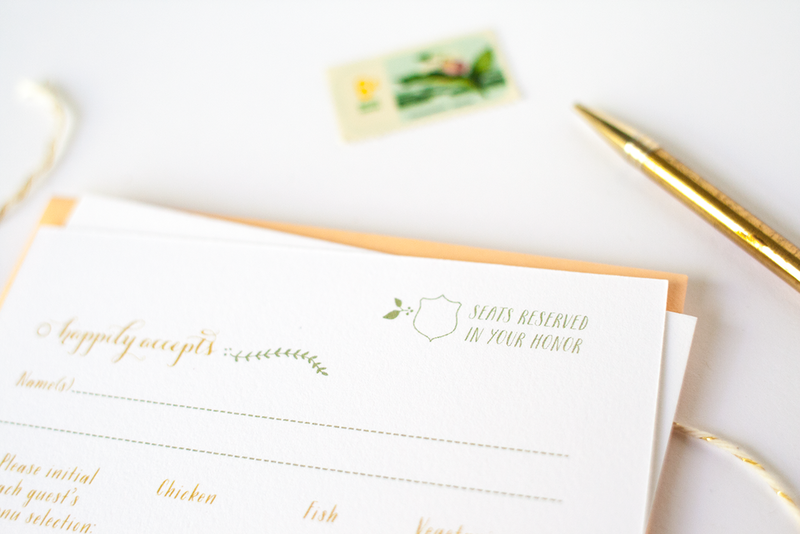 I've known Alisa through the Michigan wedding community for about three years now and she continues to dazzle us with her talent and unique eye for wedding stationery, typography, hand lettering and modern calligraphy, and clever usage of Great Lakes Lettering fonts. Alisa's primary focus on her website is wedding stationery but she also sells some clever products over on Etsy. You've probably seen her "Damn Fine Day" print floating around on Pinterest (it's a favorite of everyone!). THANK YOU, Alisa, for sharing your designs with the world! To purchase one of Alisa's products, visit her over on Etsy. 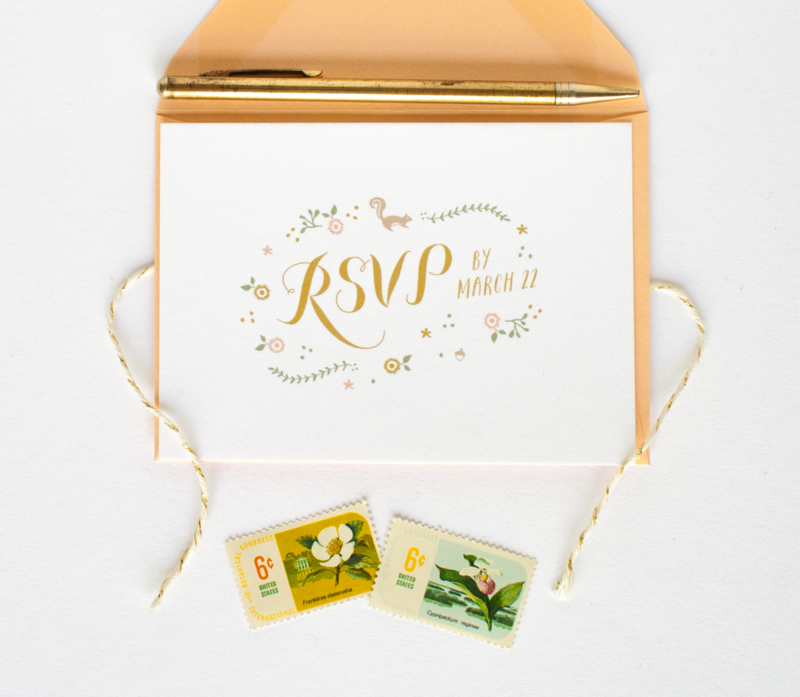 To customize one of her wedding invitation suites, head on over to Alisa's main website. To purchase the fonts used today and others, head on over to Great Lakes Lettering.